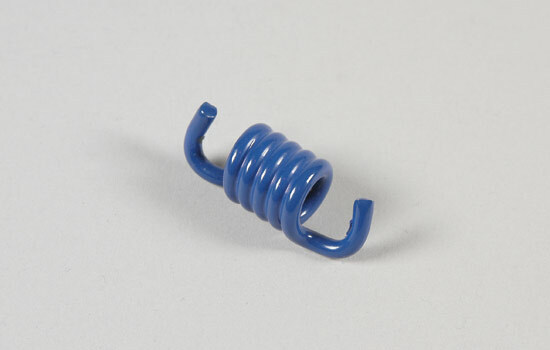 FG Modellsport Upgraded clutch spring for standard clutches. 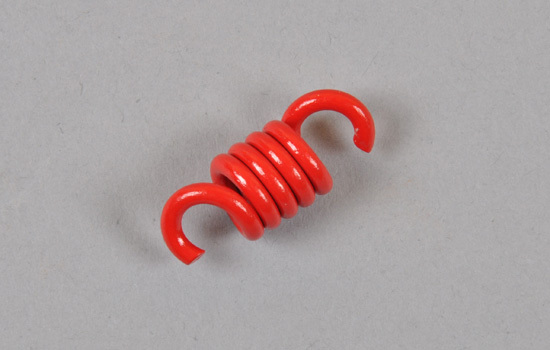 Suitable for use on all standard clutches from Zenoah, CY and many more. Increases clutch RPM for a quicker set off. Note: Colour varies between Red and Blue. This does not affect the performance of the product in any way, it is simply a colour.